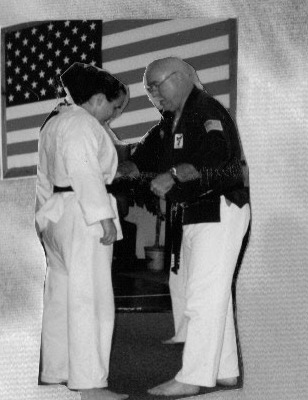 Born in Woodstown, New Jersey in 1978, Tara was inspired early in life by the likes of Chuck Norris, Steven Seagal and Jean Claude Van Damme. Currently ranked as the #2 pound-per-pound female MMA fighter, LaRosa has defeated a list of top MMA fighters such as Amanda Buckner and Kelly Kobold. LaRosa took Cody Welch in a non-title competition at HOOKnSHOOT/BodogFight by submission with a chokehold two minutes and fifty-seven seconds into the second round. On January 23, 2009, LaRosa entered the ring against Jiu-Jitsu blackbelt Alexis Davis at Extreme Challenge “War at the Shore”. 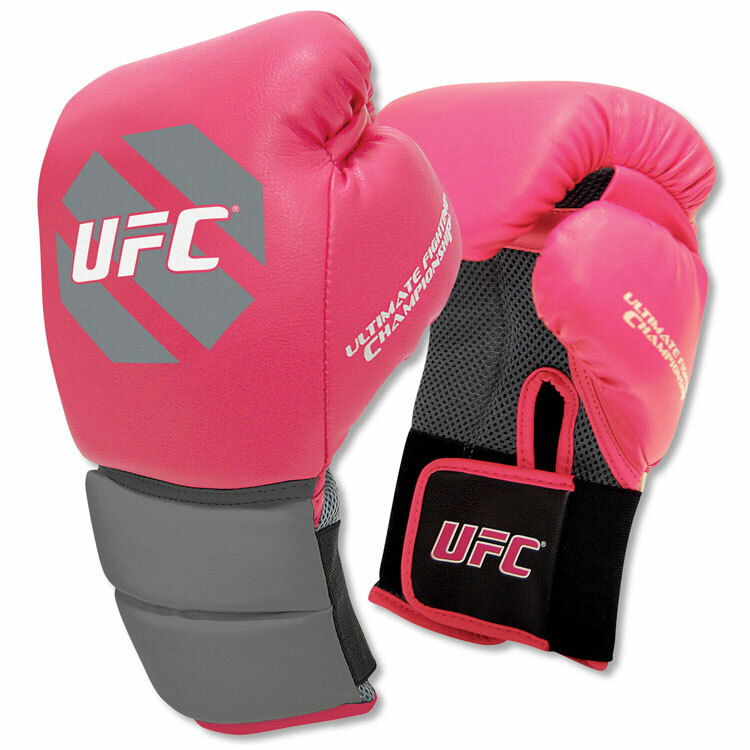 The event featured the biggest female mixed martial artist. Fully aware it would make her thirteenth straight win if she triumphed, Tara won in the third round via TKO and a doctor's stoppage because of a cut on Alexis' face. “Mayhem at Marina” was next on the ballot. On March 28, 2009 at the Trump Marina Casino, LaRosa faced off with Seattle's Sally Krumdiak. In rounds one and two, Tara gave Krumdiak her ground and pound until she was able to apply a keylock to end the fight via submission one minute and twenty-five seconds into the third round. In an event called “Locked in the Cage” on November 20, 2009, LaRosa fought Valerie Coolbaugh. 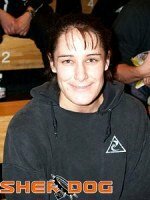 With a rear naked choke, Tara forced Coolbaugh into submission three minutes and fifty-eight seconds into the first round. Tara holds an impressive record of 18-1. Her only loss was against Jennifer Howe in May of 2003 when Howe took the bout by TKO in the first round. The fight is posted on facebook with the comment, “The bad comes with the good, folks.” It is certain that for the feisty female fighter, there has determinately been more of the good. You'll train twice a week. That is great for recovery and to have more time for skills training. It is important you can trust the content on this site. Click on the picture above to learn a bit about me.